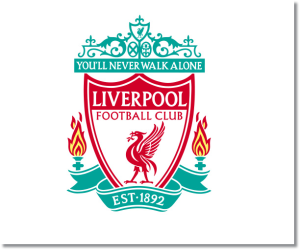 Premier League Preview for Liverpool v Crystal Palace along with Predictions for every result in the EPL. Follow up each match with results and video highlights posted later in the week. Liverpool’s excellent start to the season may have hit a bump with their draw and loss in week’s four and five, but last Sunday’s 3-1 win over Sunderland showed that Luis Suarez return means more goals. This win was only their second match in which they scored more than one goal. It will also be a very good bet that Luis Suarez will be in amongst the goals. Crystal Palace have not started out this season well at all and they haven’t been helped by their lack of any real goal scoring threat. They have managed to score only four goals and three of them came in their lone win of the season against Sunderland. In their first six matches they have also allowed ten in that time. 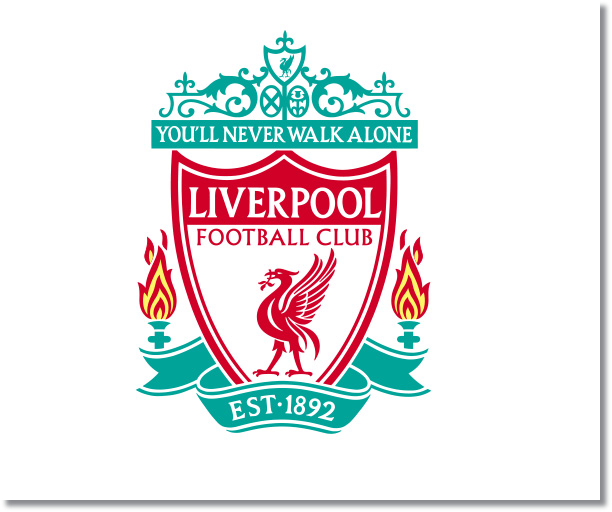 My prediction is for a Liverpool win. It would be a pretty massive shock for Crystal Palace to get anything out of this match. I would say it would be a good effort from them if they are able to score and/or hold Liverpool to less than two goals. Liverpool’s form this season has been excellent and made even better by the return of Luis Suarez. Liverpool’s front line is far too strong for Crystal Palace.